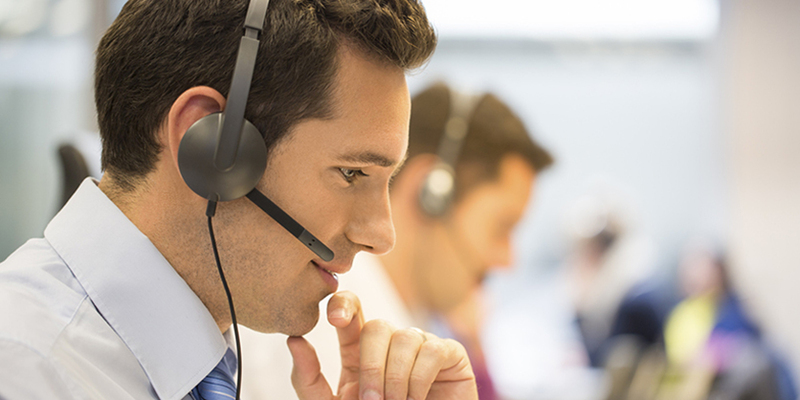 Outbound call center service is the exact opposite of our inbound services. Instead of having agents receiving customer calls, trained Reach agents make outbound calls to your customers. Outbound customer service strengthens your company's relationship with each customer by direct contact, raising the value of your product or service, and providing you with invaluable feedback. For example, a brief welcome call to a first time customer reinforces the newly formed relationship, and provides an opportunity to offer them additional products or services. Or, a call to a customer to follow up and ask for feedback after a service visit demonstrates that you are concerned in the quality of service, and that your company is always looking for ways to improve.